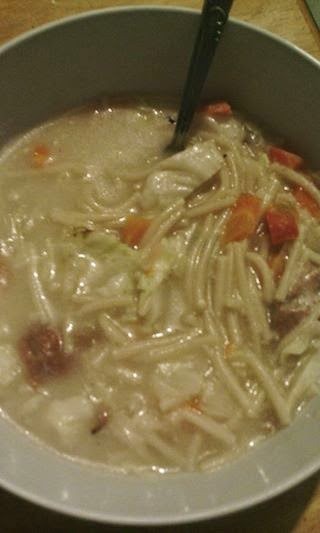 God's Best Gift: Rainy days means sopas! I'll be right over. Looks and sounds really good. Now that looks delicious I can almost smell it heheh!